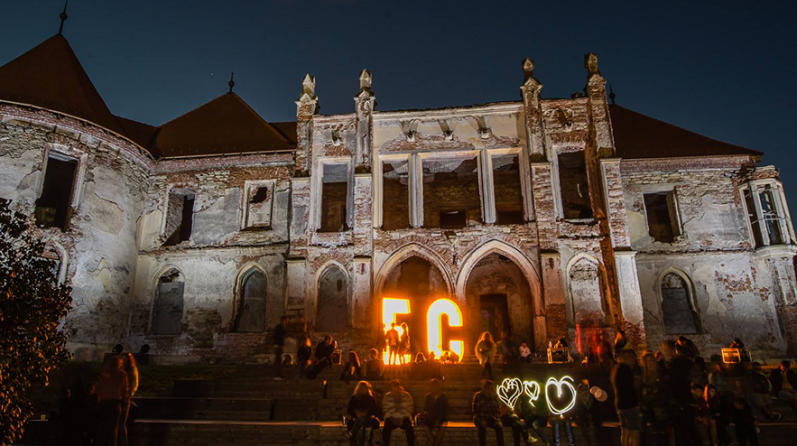 Electric Castle is the first Romanian festival that moved electronic music and live concerts to the open-air premises of a castle, it is a unique, mind blowing experience. As the festival is organized from Thursday to Sunday, at the Banffy Historic Castle in Transylvania, people usually only take two days off (Thursday & Friday) and on Mondays they would return to their jobs. This Sunday work exodus from the Castle has been visible in the festival numbers – less participants, a less fun atmosphere and, of course, reduced sales. We decided that the best thing we could do for Electric Castle and for the electric festival goers is to transform the usually sad Monday into a free Monday. Thus, we created #ELECTRIC MONDAY as part of the platform UNOFFICIAL PARTNERS OF ELECTRIC CASTLE! We challenged companies all over Romania to become the UNOFFICIAL PARTNERS OF THE FESTIVAL AND OFFER THEIR EMPLOYEES THE MONDAY OFF in exchange for the respect and appreciation of their employees and a promotion packaged offered by the Electric Castle. And yes, it worked like a charm.